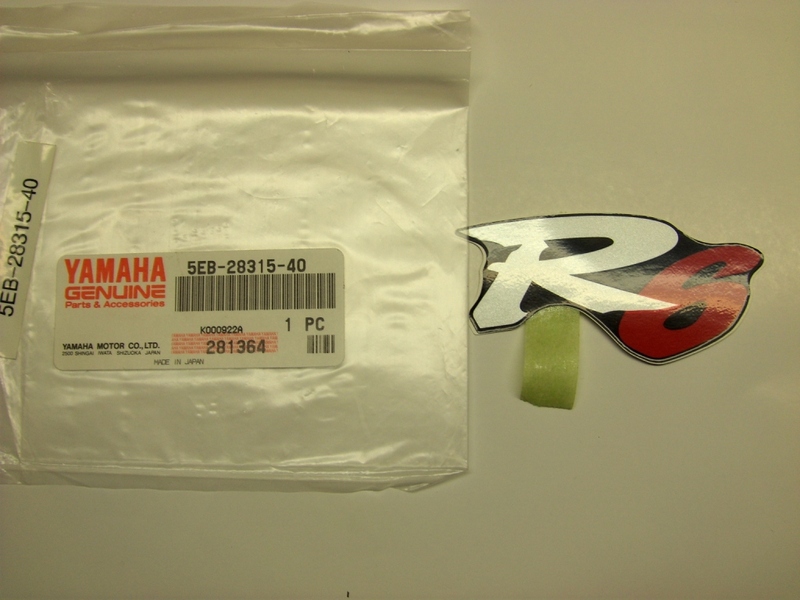 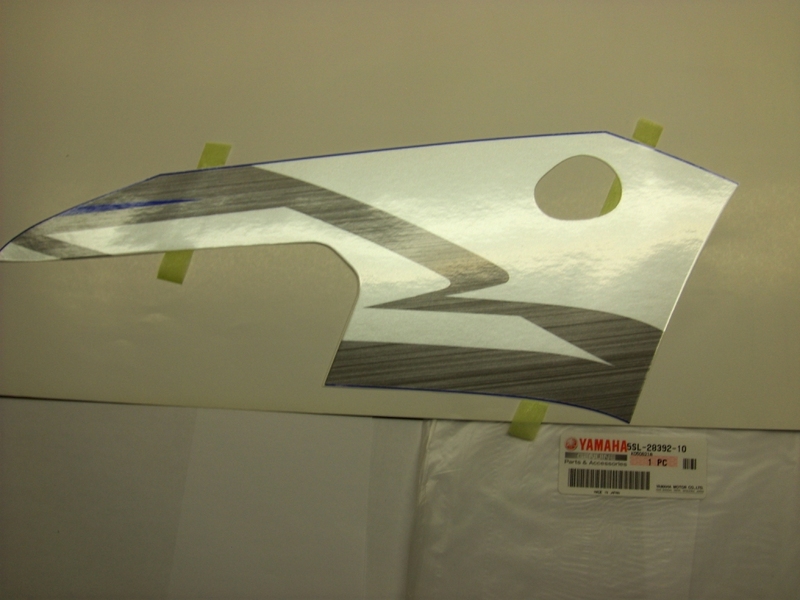 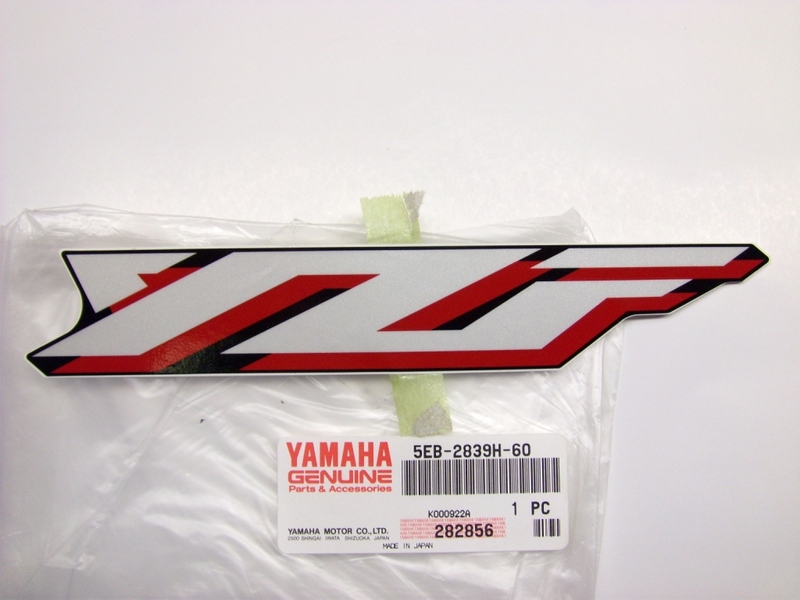 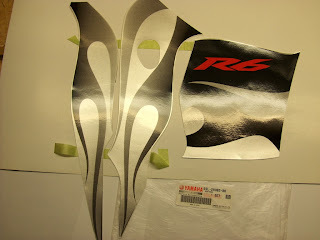 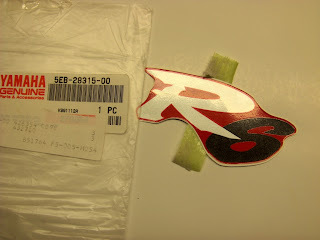 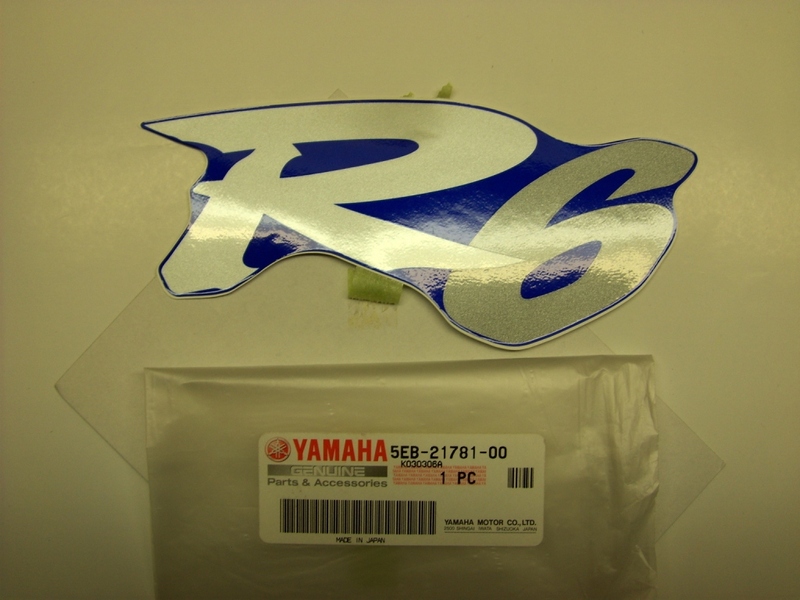 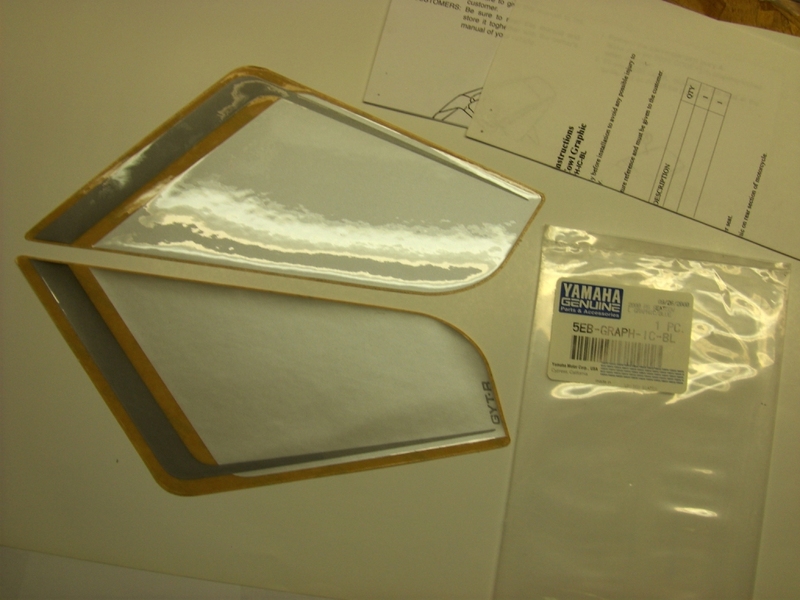 These YZF-R6 yamaha parts and decals with R6 logo are inventory overstock, only one of each available. 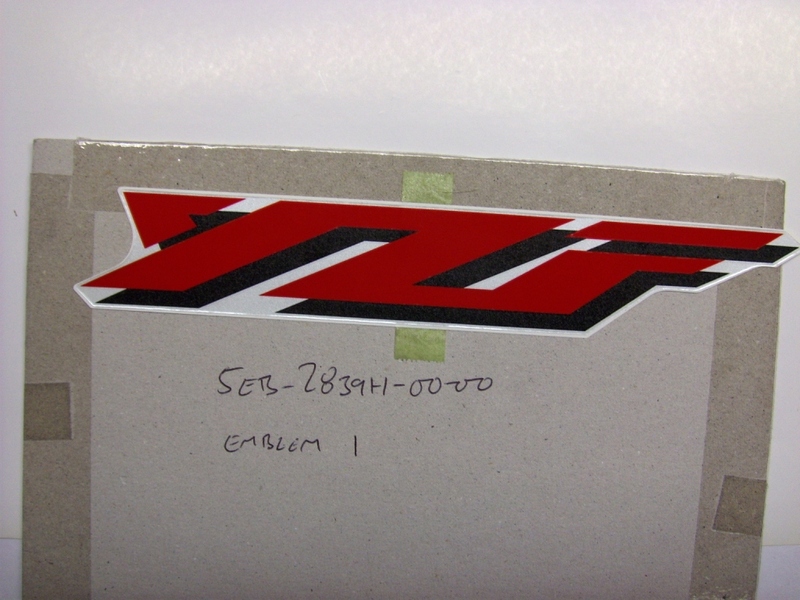 All parts are brand new in original condition. For sale at cheap prices as listed. 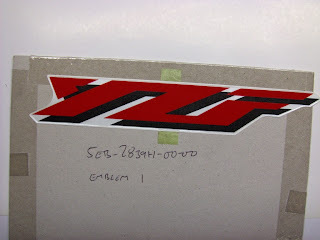 We ship with a tracking number. 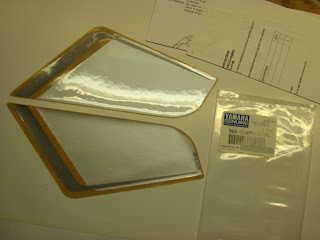 Paypal, Visa, MasterCard, Amex, Discover, Interac.